"EXCELLENT ! Just Beautiful !" This is a lovely amber color, all hand-blown glass. 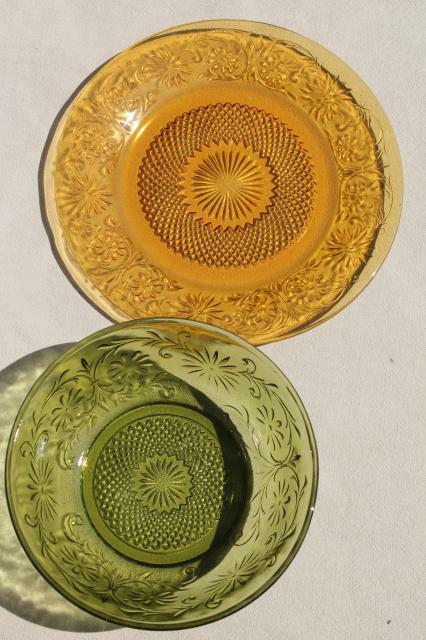 We love this grey Retro amber glass flower shape centerpiece bowl, vintage Indiana. Hand blown art glass candy dish in a gorgeous amber color Mod vintage Viking glass bowl in beautiful red glass, in excellent condition with the original label. Viking Epic vintage brown smoke glass open compote, retro mod shape. Vintage coin spot glass brides basket flower vase, white opalescent. 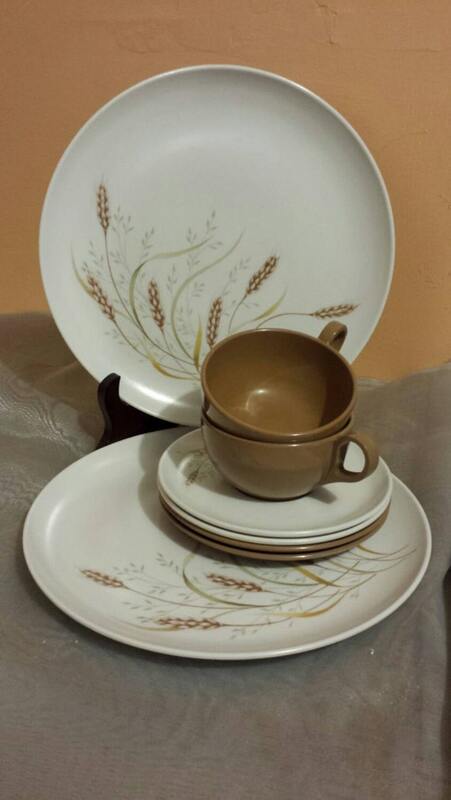 Vintage candlewick pattern jam dish, a divided bowl about 7" across the handles. barley corn or wheat sheaf & scrolls. Very old pressed glass comport, about 8" x 4" overall. This has a harvest wheat or barley sheaves pattern with scrolls. 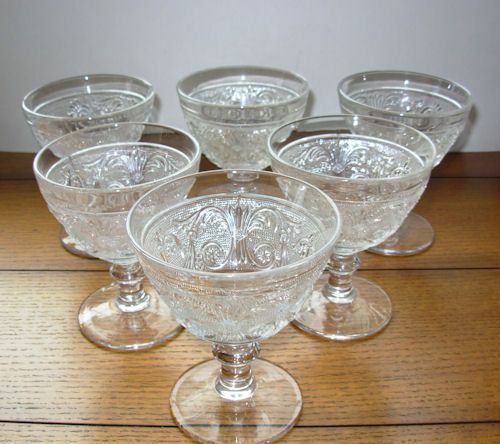 The Georgian pattern of Depression glass is occasionally referred to as the "Lovebirds" pattern. This 3-inch footed sherbet dish made in green glass is from the Federal Glass Company and is dated to to In , the lone dish would be valued at around $6 and you can still find them for that price. Vintage amber glass flower bowl with autumn leaves pattern this is Indiana glass Red & blue hand blown glass bowls, retro mod freeform flower shapes Pair of vintage handblown glass bowls, one red, one aqua blue, both 8 1/2" in diameter. Looking forward to getting unpacked and "seeing" you again soon! We'll be accepting orders again in late June or early July. Existing orders will go out as usual. Email us at help 1stopretroshop. Thank you all for a wonderful 12 years in Monroe! We love the beautiful aqua blue color of this hand blown glass vase or bowl. je te baiserais bien !